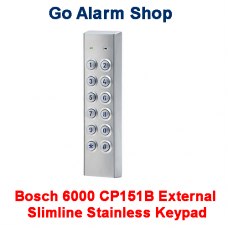 DescriptionThe Bosch Solution 6000 external slimline stainless steel Keypad CP150B is Bosch's waterp.. 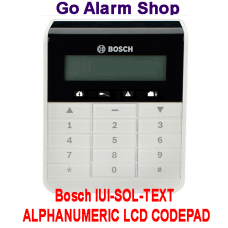 Description The Bosch Solution 6000 Graphic Keypad CP700B is Bosch's top of the range keypad fo.. 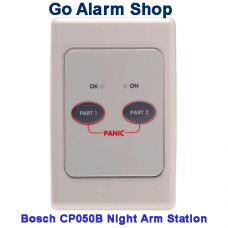 Description The Bosch ICP-CP516LW is a 16 zone keypad that is needed if you want to expand a wi.. 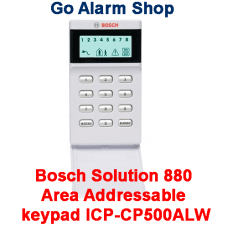 Description The Bosch ICP-CP500ALW is an addressable area keypad that suits the solution 880 ki.. Description This Night Arming Station is specially designed to work with the solution 880 and s.. 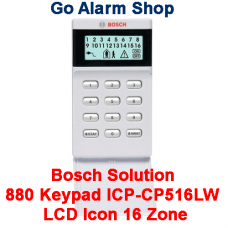 Description The Bosch icp-cp509lw is the standard keypad that comes in the solution 844 and sol.. 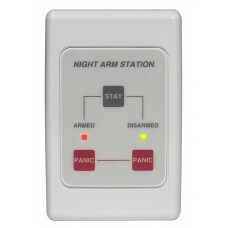 Description This Night Arming Station is specially designed to work with the solution 6000 and .. Description The Bosch Solution 16i icon Keypad CP510I is the standard keypad that comes with an..